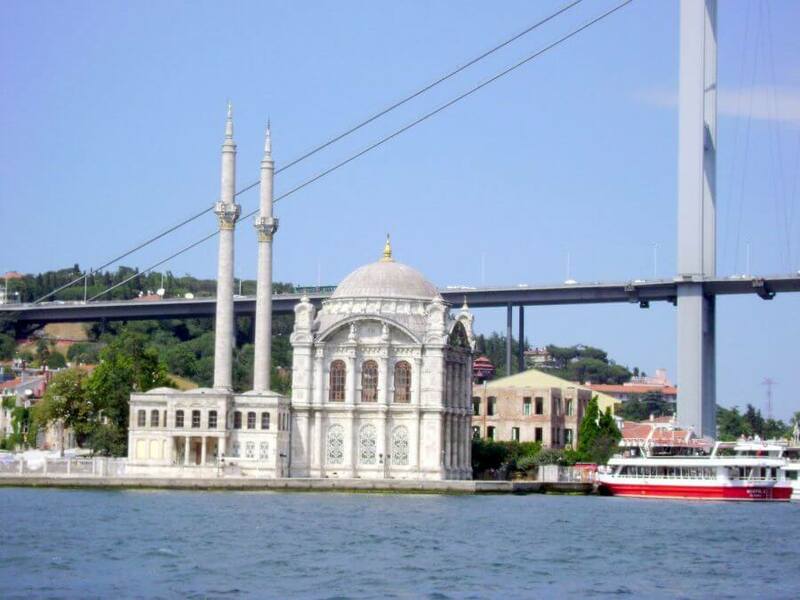 Istanbul city is located on the two continents. 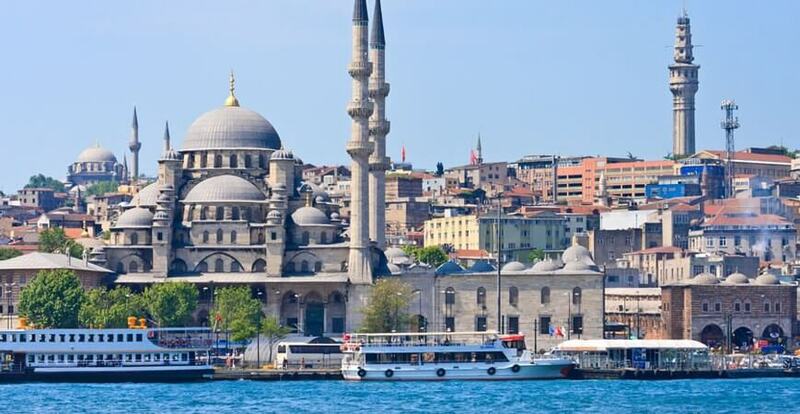 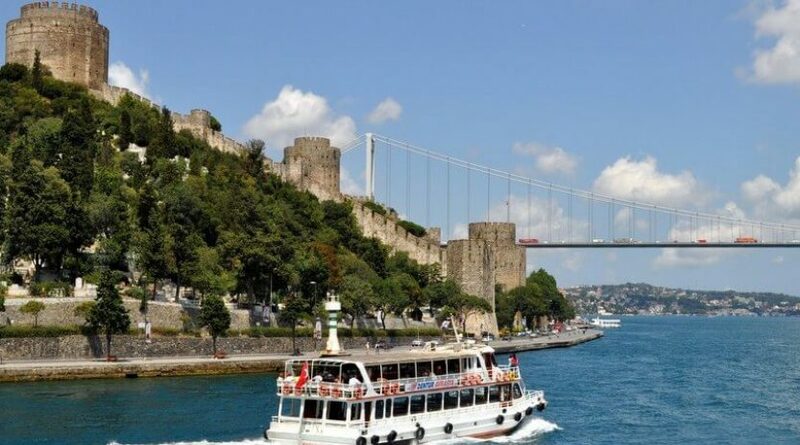 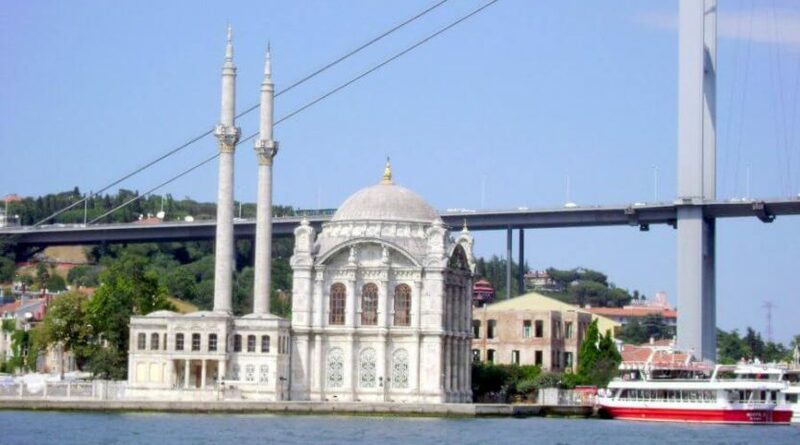 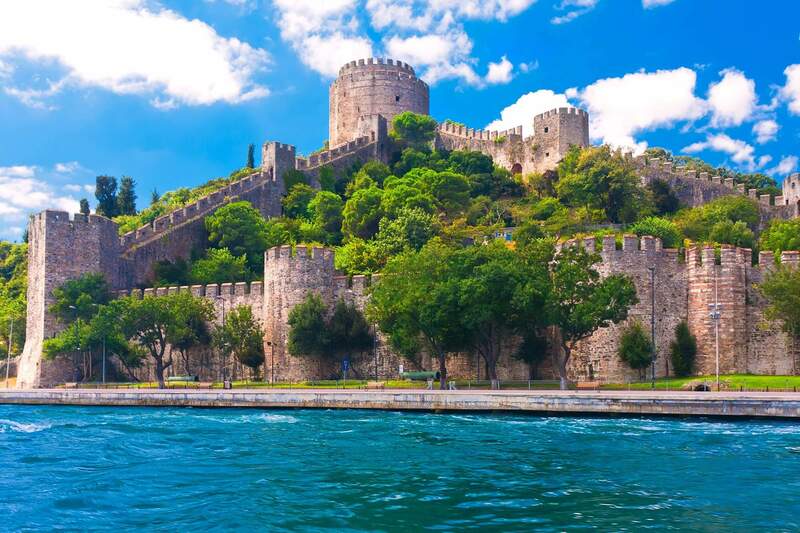 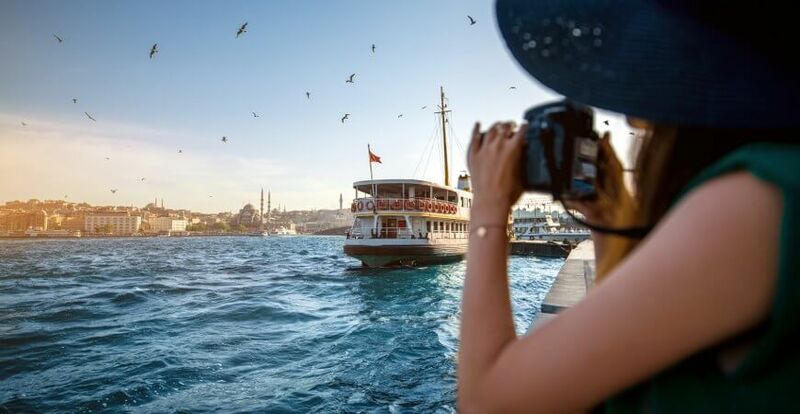 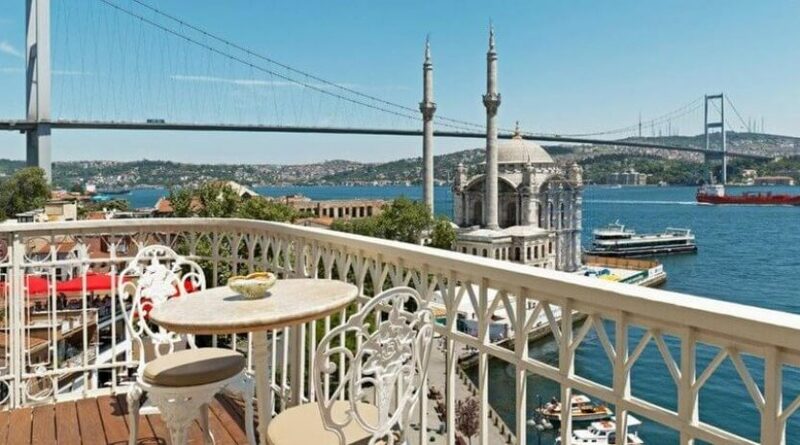 We invite you to explore Europe and Asia Continents in same day and also join to delightfull Bosphorus Cruise sightseeing and save you time on your Istanbul holiday. 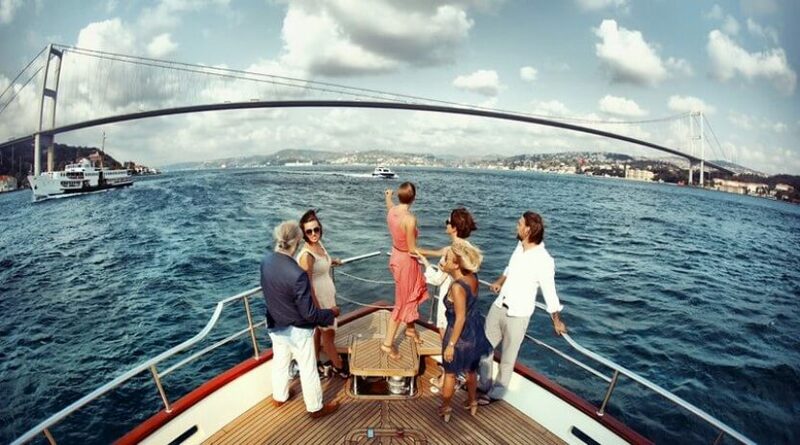 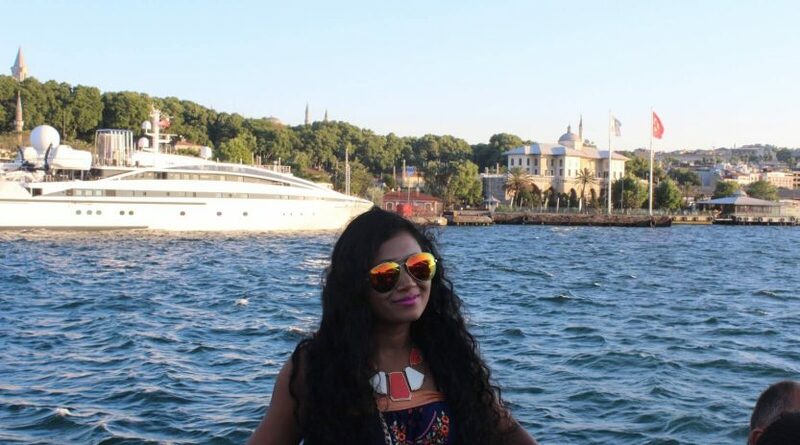 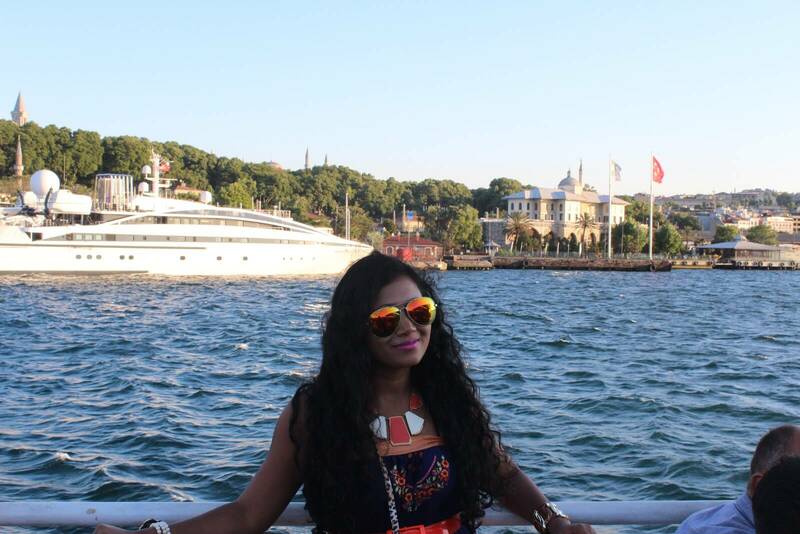 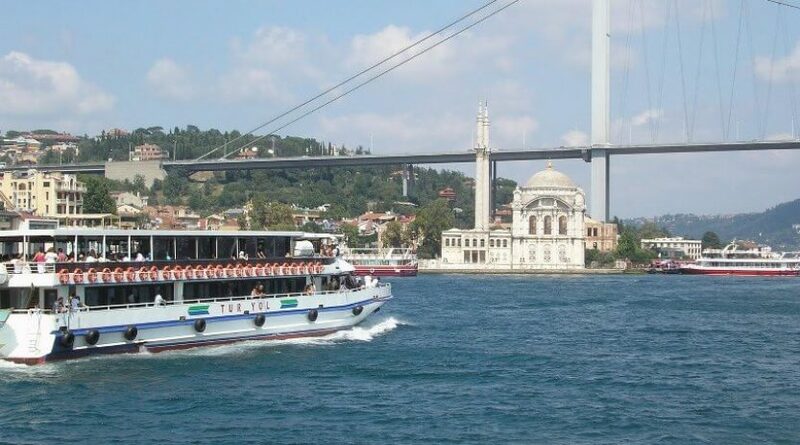 That will be the great experience visit Bosphorus, Europe & Asia Continents in a day. 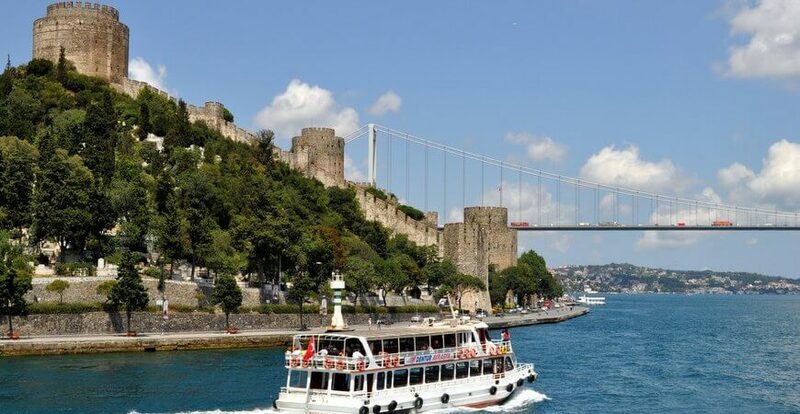 08:30 am – We will collect you right from your hotel and drive to meeting point. 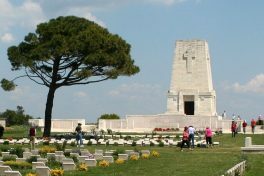 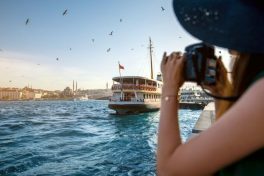 You will meet with other tour participents and local tour guide then you will start the Full Day Bosphorus Cruise and Two Continents Tour. 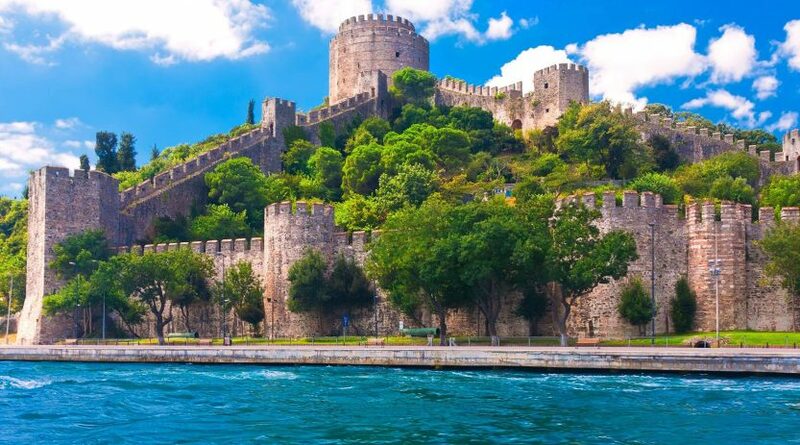 Byzantine City Walls (from the bus): The Walls of Constantinople are a series of defensive stone walls that have surrounded and protected the city of Constantinople (today Istanbul in Turkey) since its founding as the new capital of the Roman Empire by Constantine the Great. 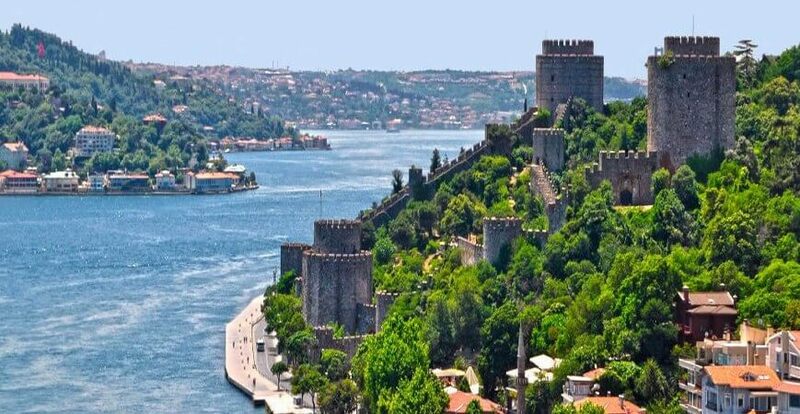 The first breach of the walls was by the Fouth Crusade in 1204, the second by the cannons and troops of Sultan Mehmet the Conqueror in 1453. 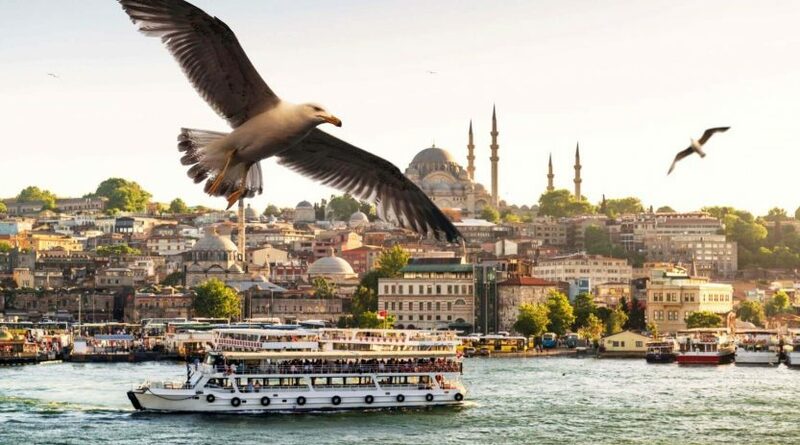 Golden Horn : One of the best natural harbours in the world, it was once the centre for the Byzantine and Ottoman navies and commercial shipping interests. 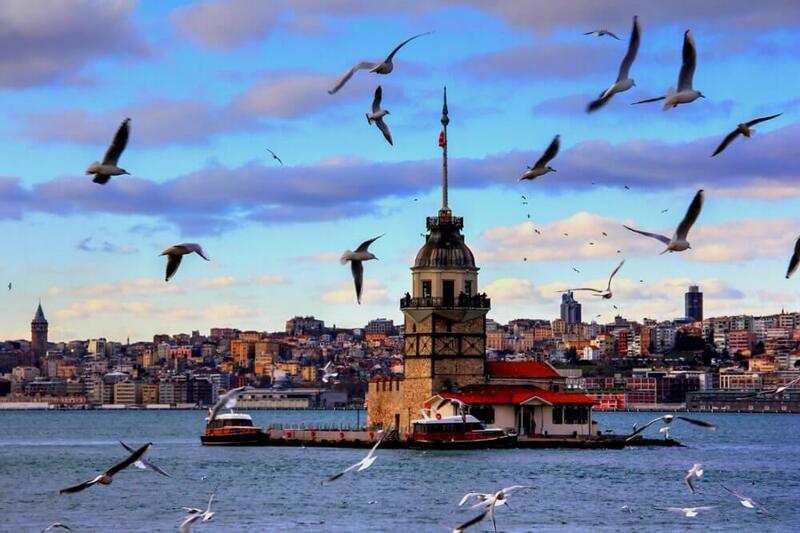 As a natural and extremely secure harbor, the Golden Horn has played an important role in the development of Istanbul. 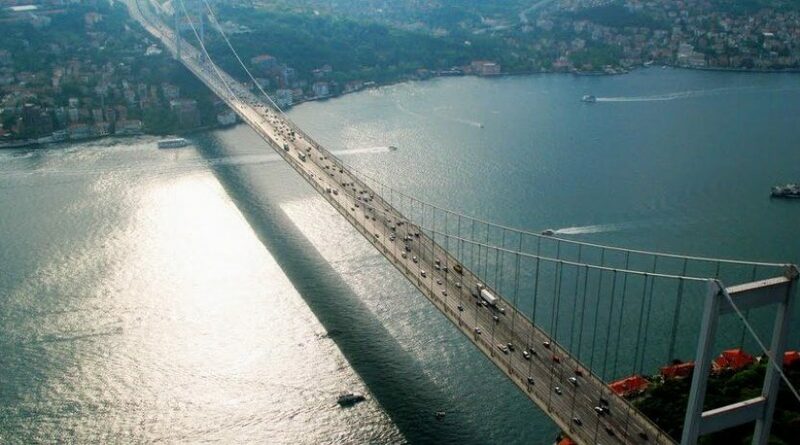 The inlet separates the European shore into two. 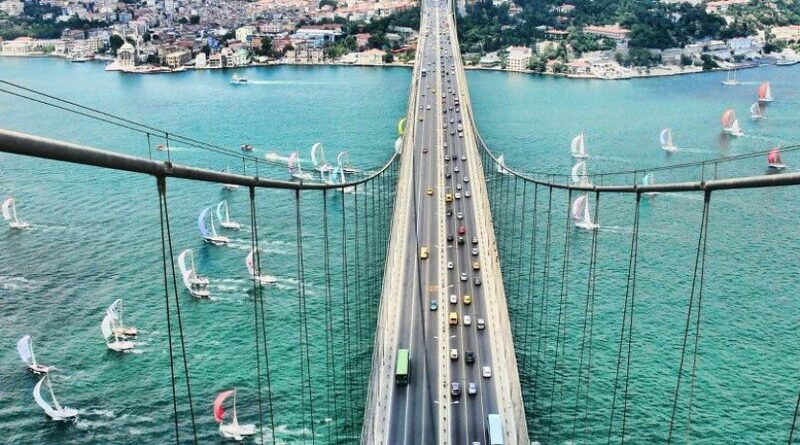 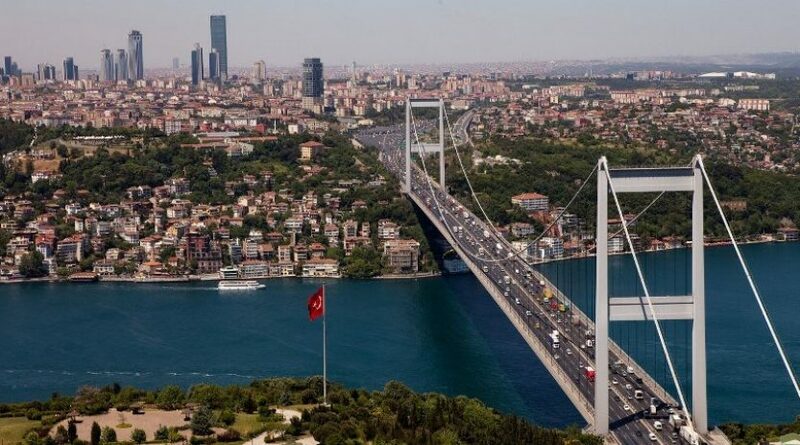 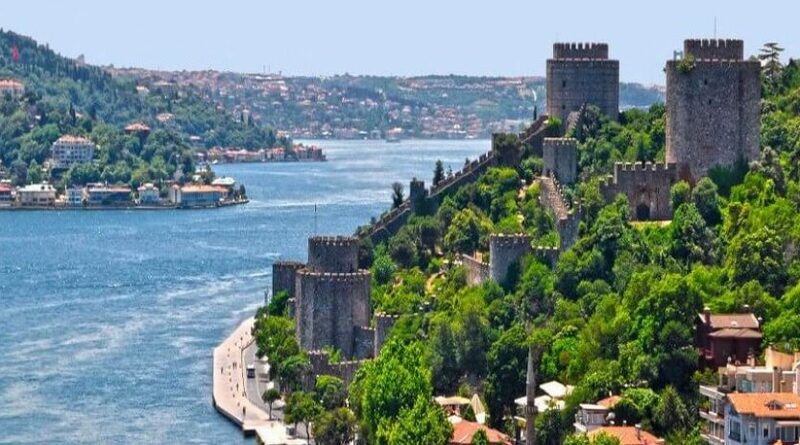 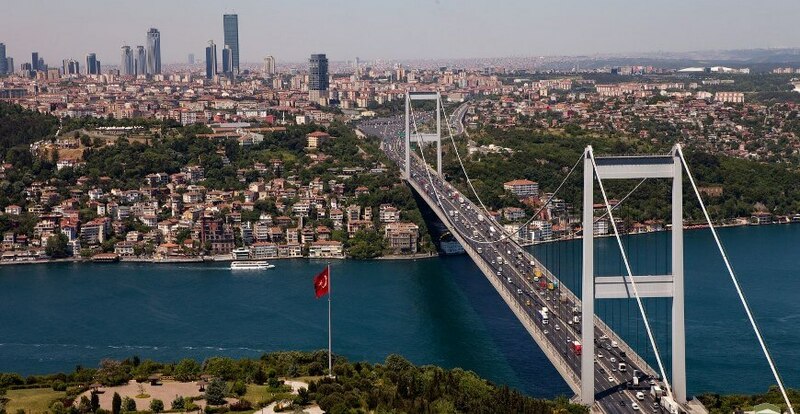 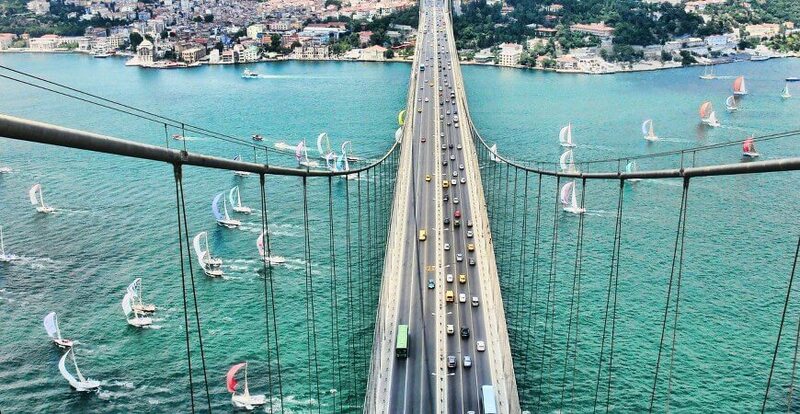 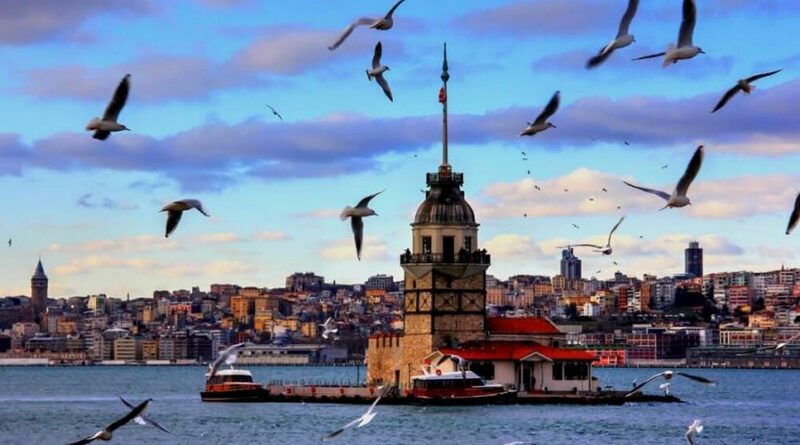 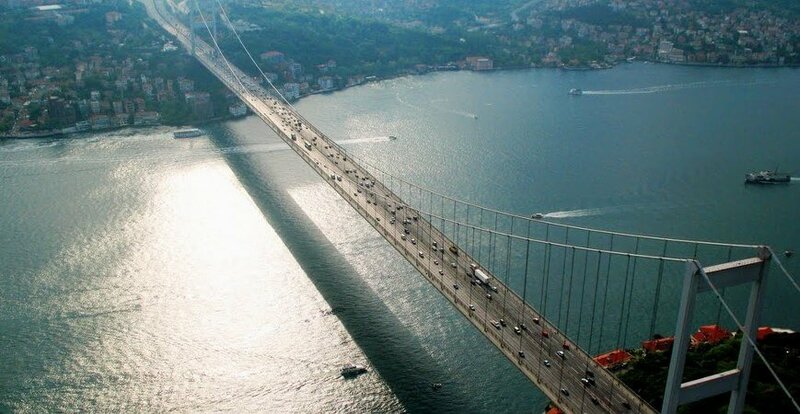 It is approximately 8 km long, and the widest part is the entrence from the Bosphorus. 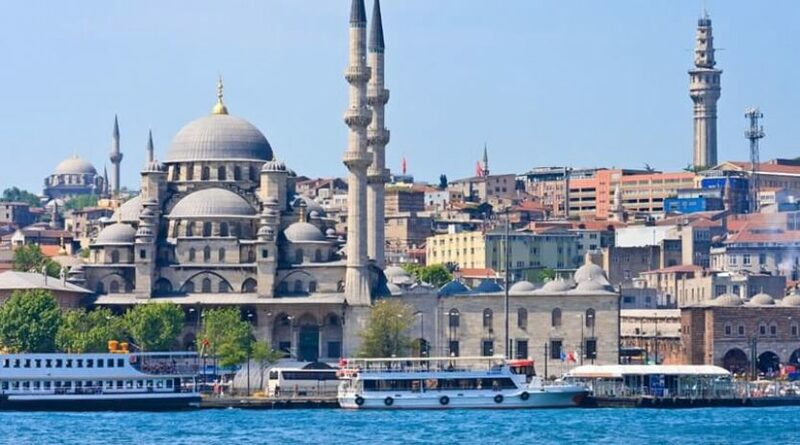 Spice Bazaar : It is located at Eminonu behind the New Mosque(Valide Sultan Mosque).It was constructed by Turhan Sultan in 1660 as a pious foundation attached to New Mosque. 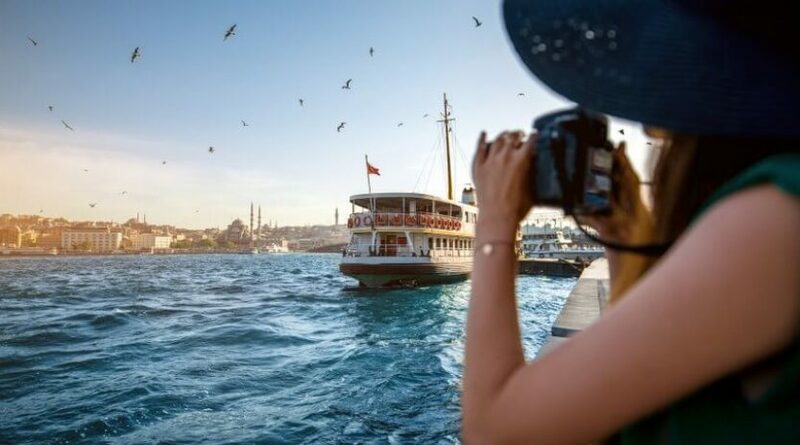 Allow your senses be invaded by the Egyptian or Spice Bazaar, an essential visit, despite being much smaller and perhaps existing in the shadow of the massive Grand Bazaar. 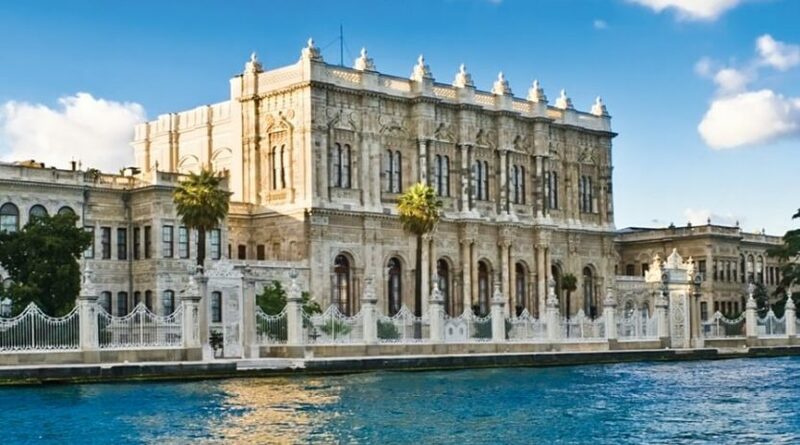 Beylerbeyi Palace Museum: It was built by Sarkis Balyan Usta by order of Sultan Abdulaziz in 1865. 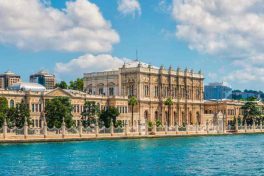 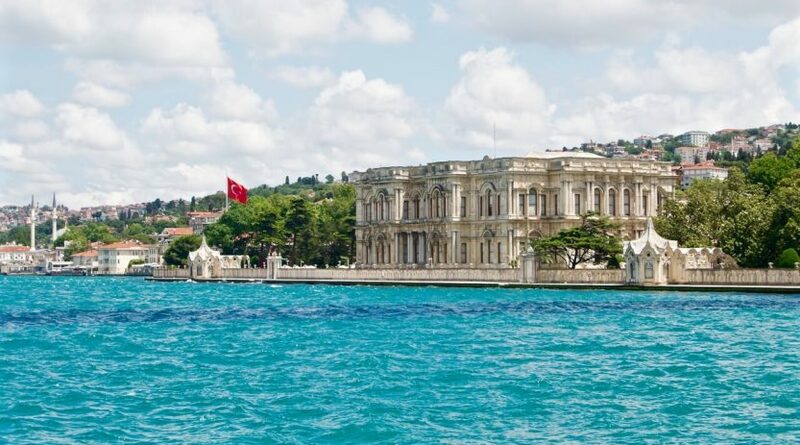 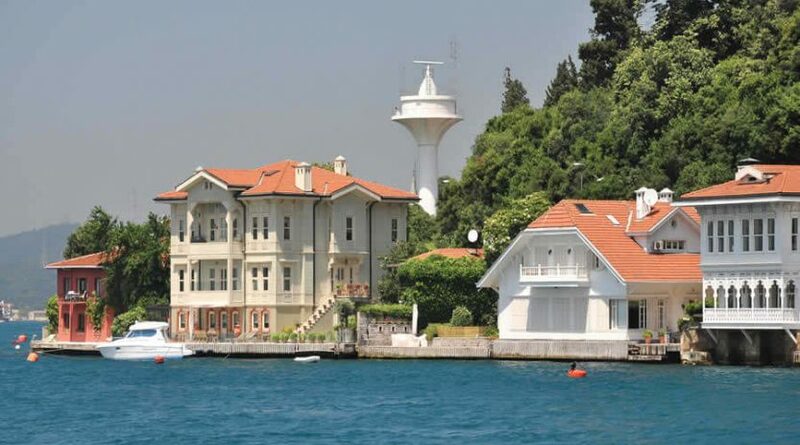 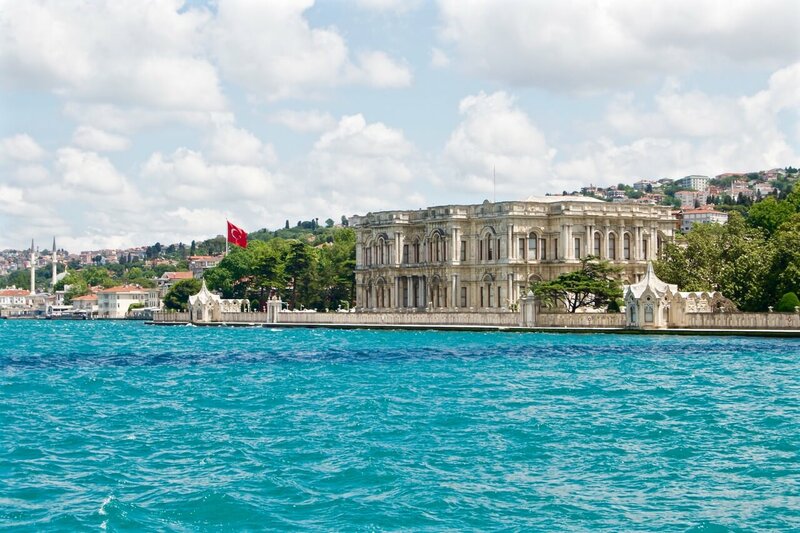 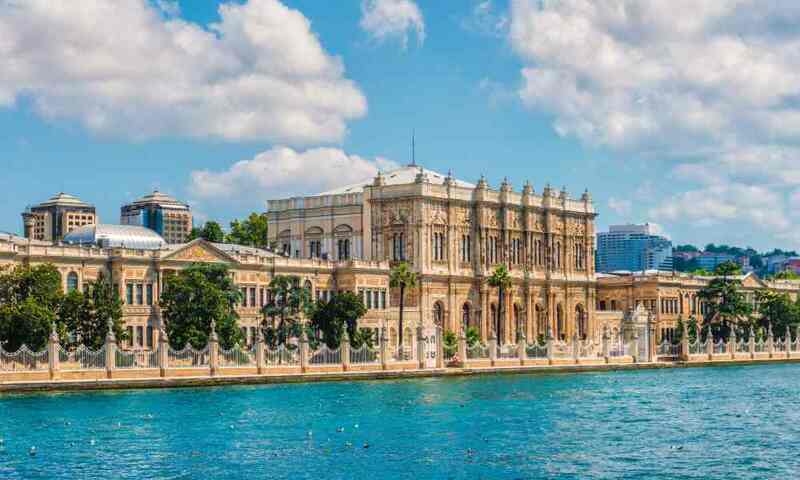 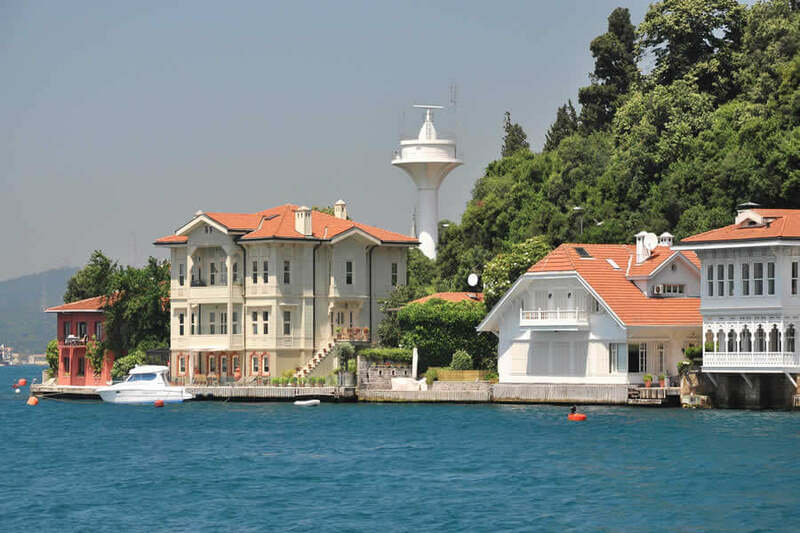 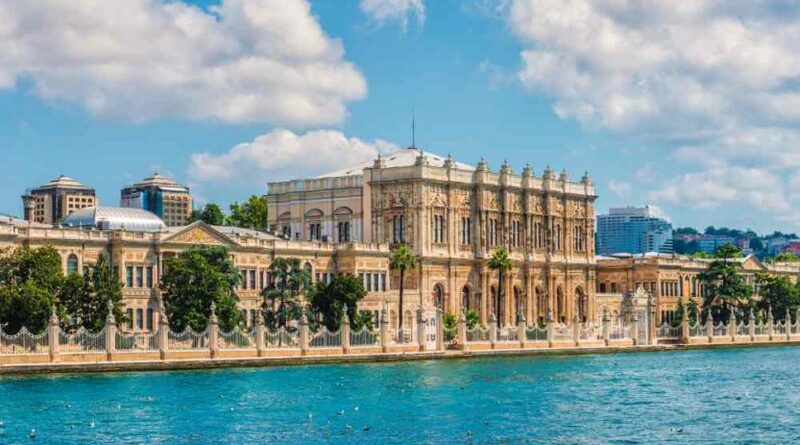 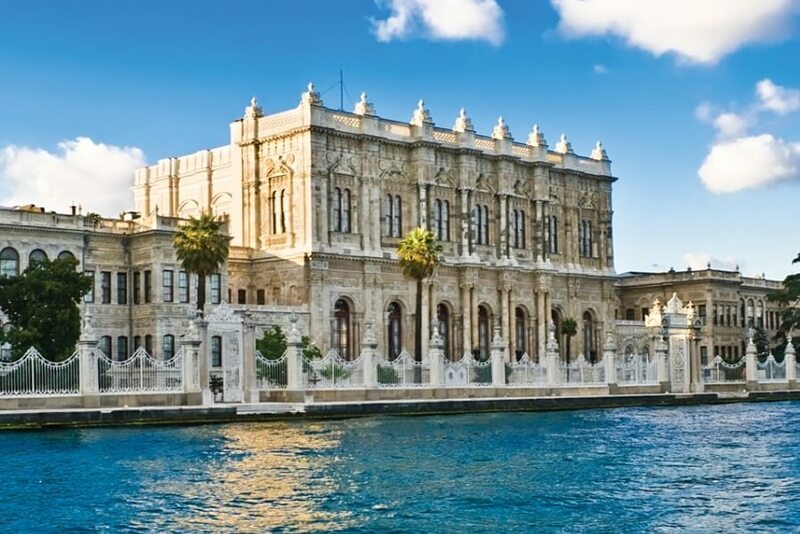 It is on the Asian coast of Bosphorus, which was constructed, in the same style as the Dolmabahce Palace. 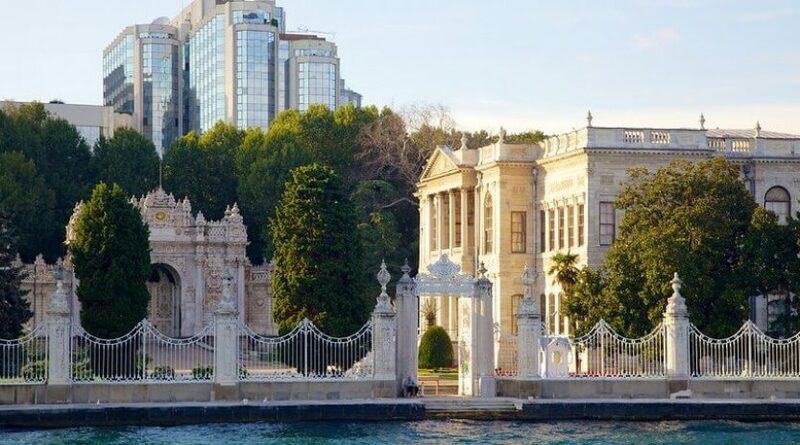 It was summer residence of Ottoman Sultans with its original furniture and magnificent gardens with the HAREM on the ASIAN SİDE. 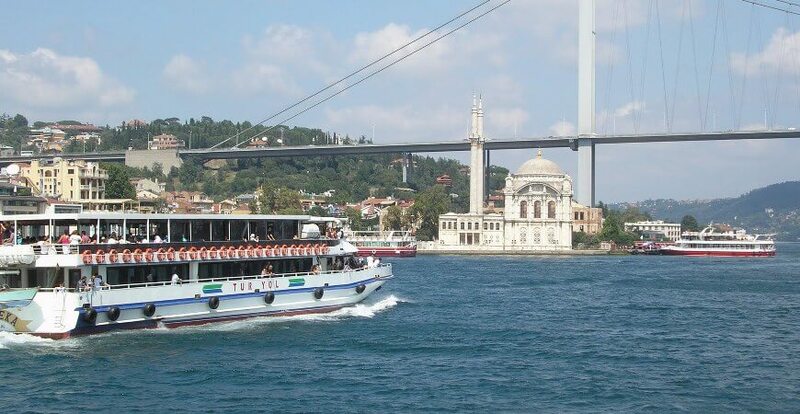 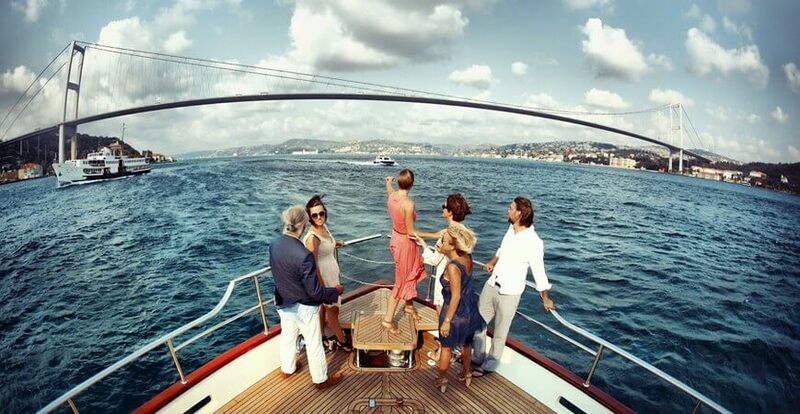 Bosphorus Cruise and Two Continents Tour ends around 17:00 then you will be dropped of at your hotel. 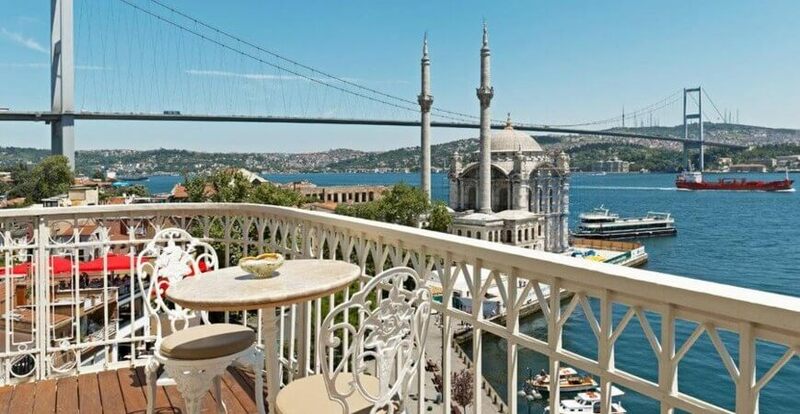 – Hotel pick up is available from the central hotels & twons of Istanbul.